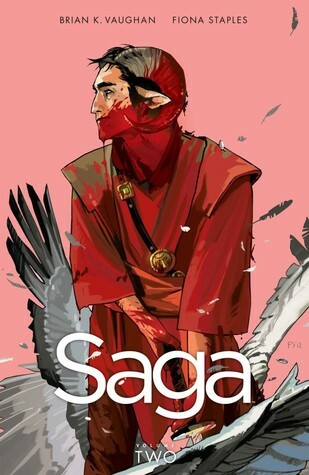 This is an excellent follow-up to first volume of Saga. Like the first volume, this story is full of complex characters, interesting storylines, beautiful art, and Hazel’s powerful narration. Some of my favorite things: Alana’s interactions with Barr, Marko’s backstory, the story of how Alana and Marko met, and the continued character growth of The Will. This story just has so much heart, and I am completely emotionally invested in these characters. I need to know that everything is going to be okay! Brian K. Vaughan & Fiona Staples please don’t hurt my babies. This is a consistently well-crafted series. The art style perfectly matches the tone of the story, and the characters are well-rounded and fully fleshed (ha!) out. The volume continues the tales of cibopath Tony Chu, and it delves deeper into the mysteries of the series. We get introduced to a few new characters including a new agent and Tony’s family. We get to see the development of Tony and Amelia’s relationship which is a great addition to the series. And, the surprise character at the end? I can’t wait to see how that all shakes out. 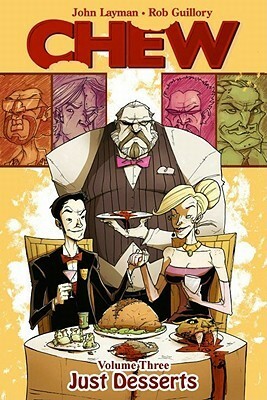 Basically, if you aren’t reading Chew you should be. This series is just so much fun. I loved the first volume, and this continuation is just as fantastic. We follow Gert as she basically kills her way through Fairyland accompanied by her chain-smoking companion Larry. 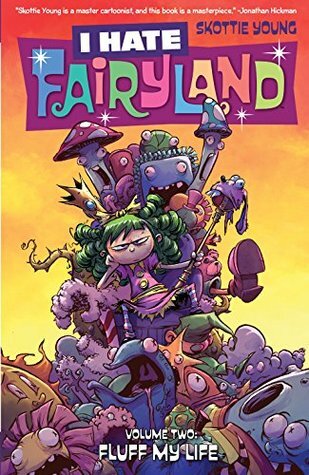 The story really advances in the arc as we see the implications of Gert’s actions, and what the future of Fairyland could be if she doesn’t make some changes. But, the best part of the series is unequivocally the art. Skottie Young has such a unique art style, and the juxtaposition of the vibrant art and the gore/violence is striking. It’s the perfect combo. I am really looking forward to seeing where the story goes next – and if Gert can possibly learn from her mistakes. As long as Skottie Young keeps writing/drawing this, I’ll keep reading it.